I’m so excited to share this fun DIY easy Spring wreath with you guys today! When I say easy, I mean EASY. I had this puppy done (from gathering the supplies to photographed) in 20 minutes. The other great bonus? It is super inexpensive! In fact, I made mine out of things I had lying around the house, so it didn’t cost me a dime! 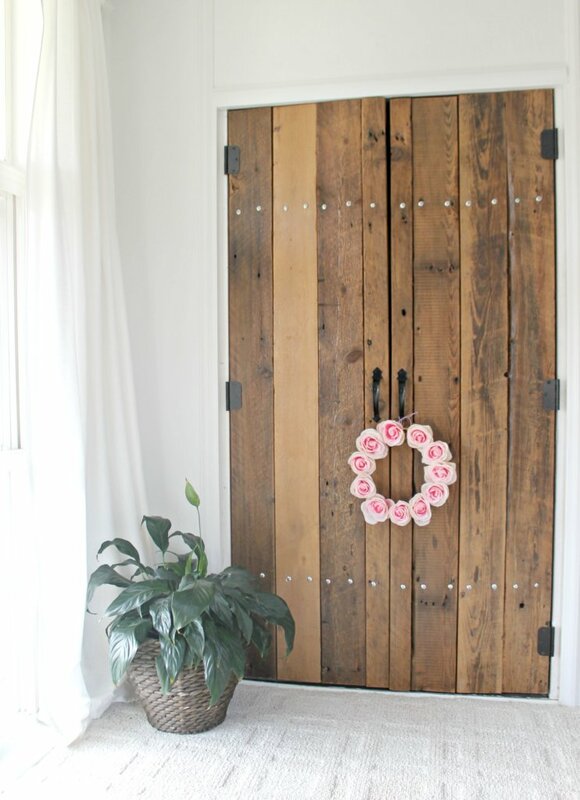 The secret sauce for this DIY wreath? An embroidery hoop! 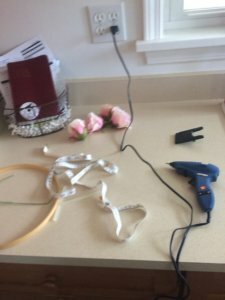 That’s right–you are literally just gluing flowers to an embroidery hoop. Easy peasy, right?! 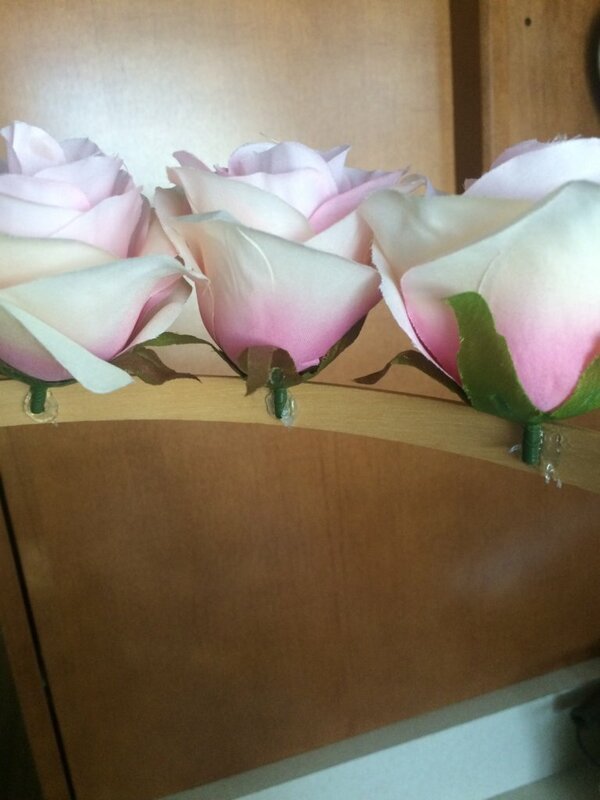 Faux Flowers (I used roses, but it would be super cute with any variation of spring flowers! The great thing about this is that it’s completely customizable. You can use whatever flower you want, and whatever size embroidery hoop you want! 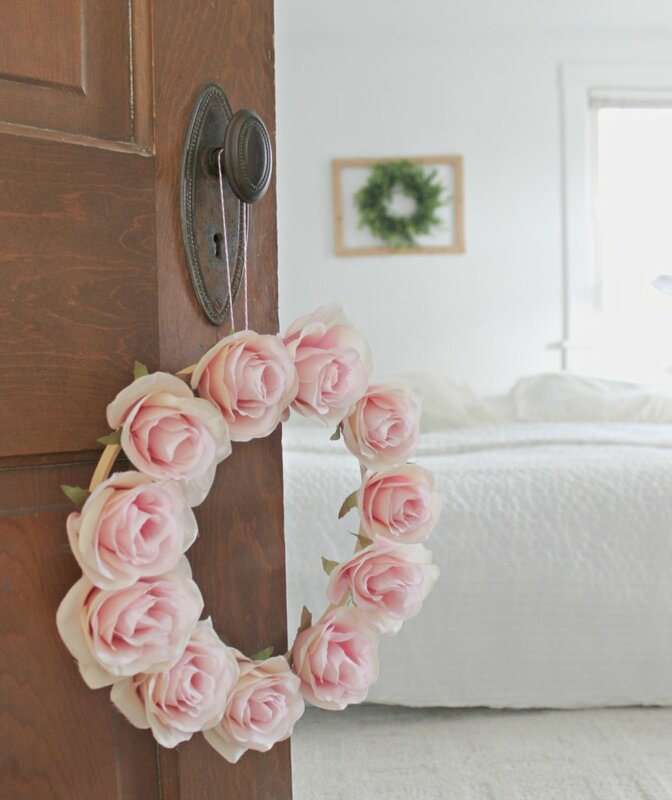 I love this as an inexpensive option to foam floral wreaths. Its also a bit sturdier than cutting a cardboard frame out. This little fella will look great anywhere you put him! I’m loving his as a festive spring addition to our closet doors. So what do you think of this DIY easy spring wreath?! What other flowers would look pretty?! I’d love to get my hands on some ranunculus. 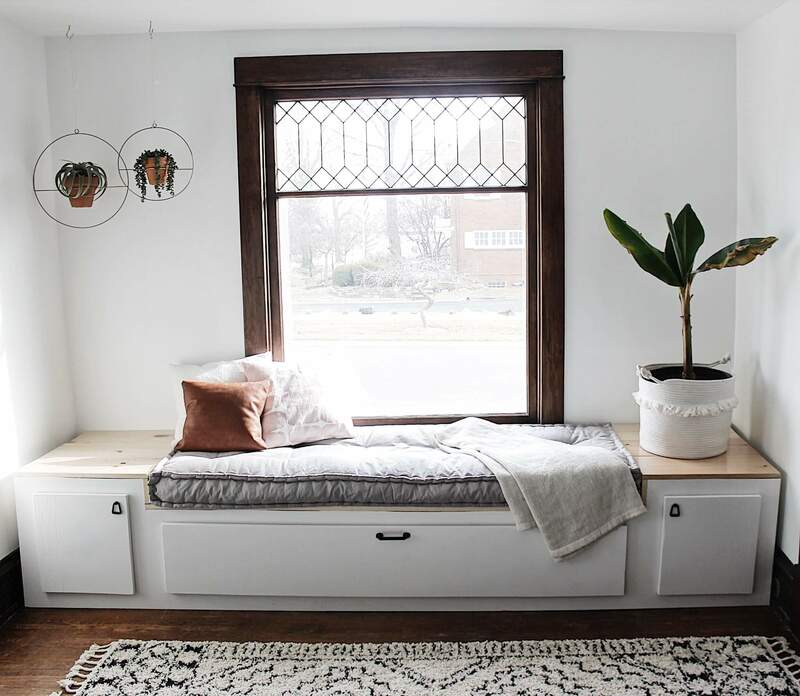 This would even look great if you added sprigs of greenery in too! The sky is the limit! So tell me, have you guys ever used an embroidery hoop as a wreath form before?! Great tutorial! I love that it isn’t super precise so I can adapt it for me. It looks great everywhere you photographed it too. Thanks, Stephanie! You’ll have to show me what you come up with, if you try it!